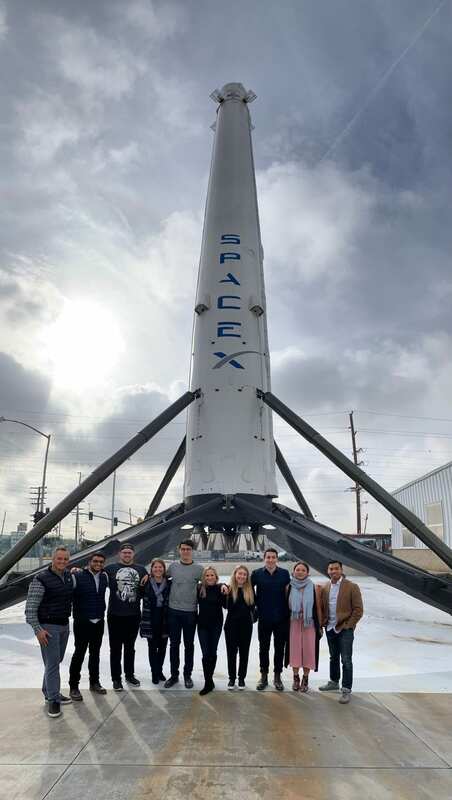 As a snowstorm headed to campus on the eve of the Martin Luther King Day weekend, a crew from The Garage traveled to sunny Los Angeles for a weekend of entrepreneurial inspiration that included lunch with Gwyneth Paltrow and a tour of SpaceX. 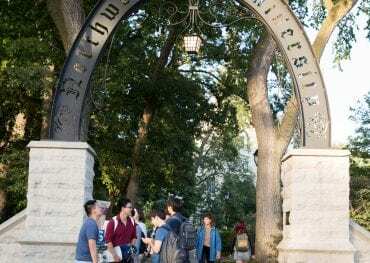 The trip was part of the Little Joe Ventures Fellowship, a new program at Northwestern that promotes undergraduate entrepreneurship. Funded by alumnus Tony Owen and his wife, Monique, five fellowships are awarded to sophomores each year. As part of the program, launched last year, students receive mentorship, stipends and special experiences including the curated LA trip. 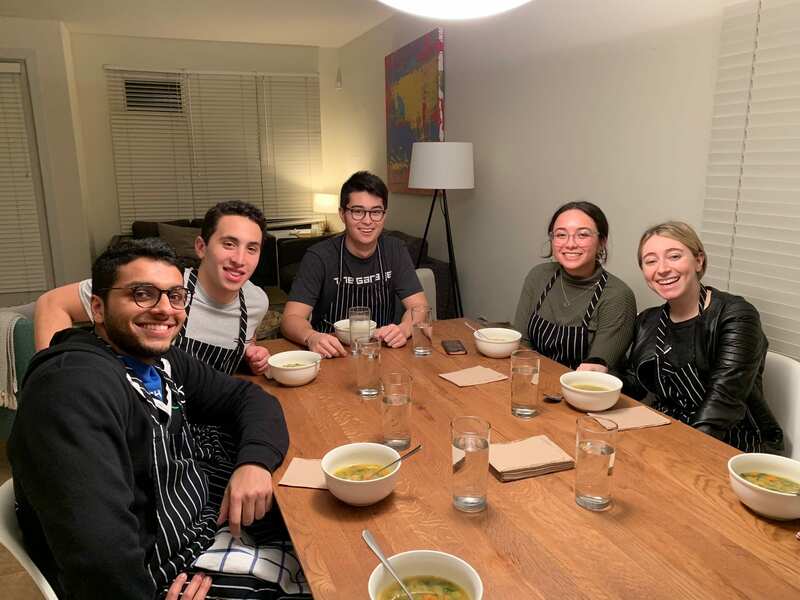 Our group of students, along with staffers Melissa Kaufman, Executive Director and Hayes Ferguson, Associate Director, arrived Thursday night at the Venice Beach Airbnb we’d call home for three days. We kicked off Friday with the visit to SpaceX, the company Elon Musk founded to revolutionize space technology. You know you’re at a different kind of company when there’s a Falcon 9 rocket and a tower for the Boring Company’s tunnel in the parking lot. The inside the building resembles a futuristic Willy Wonka factory. Mission control is immediately to the right. Parts of rockets that have returned from space are mounted to the ceiling. Our tour took us across the floor where technicians are building rockets. Almost every employee was wearing a piece of SpaceX swag, a nod to their strong, mission-driven culture. Our second stop was goop, a lifestyle brand founded by actor/entrepreneur Gwyneth Paltrow. goop’s 275 employees are headquartered in Santa Monica in a cluster of nondescript, repurposed chicken coops. There’s no sign out front. Inside, the office — renovated by Restoration Hardware to give it a rustic, low-effort charm — buzzes with millenials. Some were typing furiously on Macs, others focused on a photoshoot of food and kitchenware. 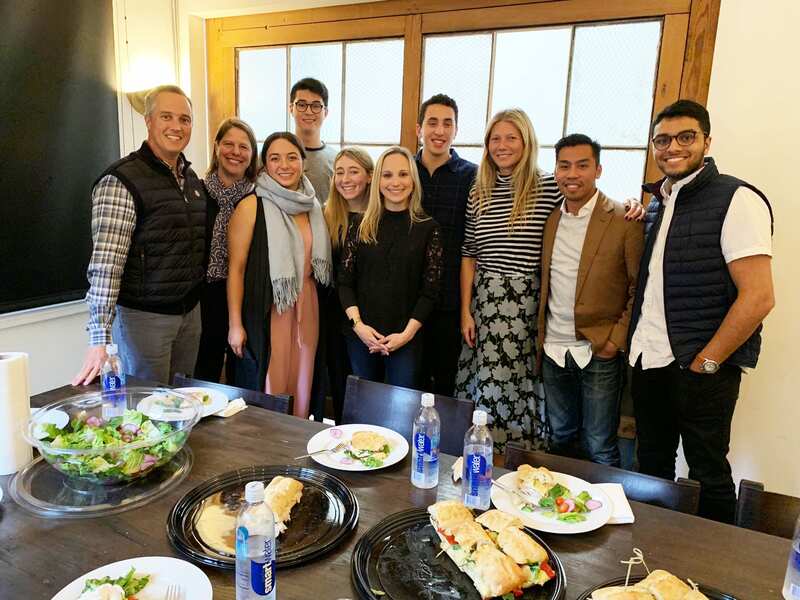 Several executives joined us for lunch, describing their personal career paths and the evolution and goals of goop. Paltrow herself — or GP, as her staff calls her — was down to earth and accessible. She talked about her shift from acting to entrepreneurship — she said she’d always been an avid reader of The New York Times business section — and the challenges that come with running a company. 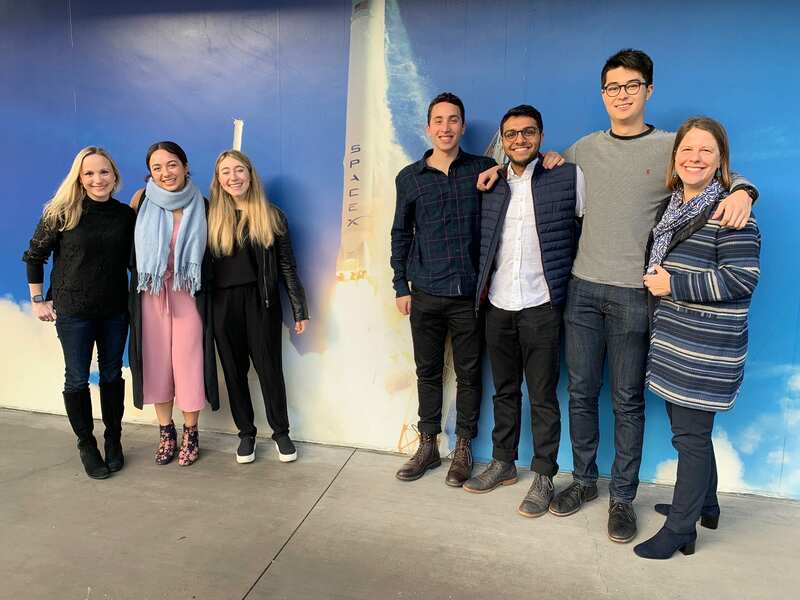 She acknowledged “making a ton of mistakes” and learning from them, and reflected on the difficulty of navigating a startup through different stages as it grows from a family to a village to a city. 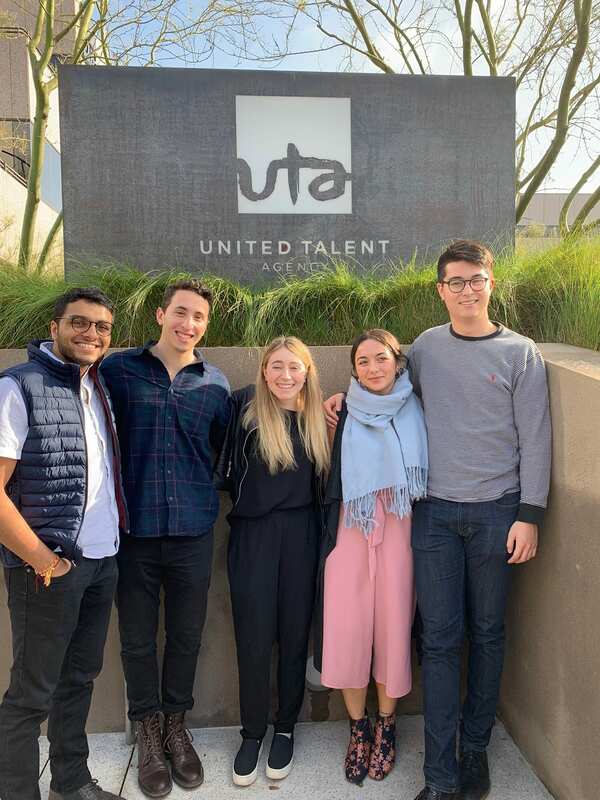 Our third and final stop of the day was at UTA (United Talent Agency). We heard from employees who had recently interned in the infamous “Mailroom,” a rite of passage for aspiring agents that involves menial tasks like sorting mail and fetching coffee. We also met with their Chief Innovation Officer, who described his experience as an intrapreneur. 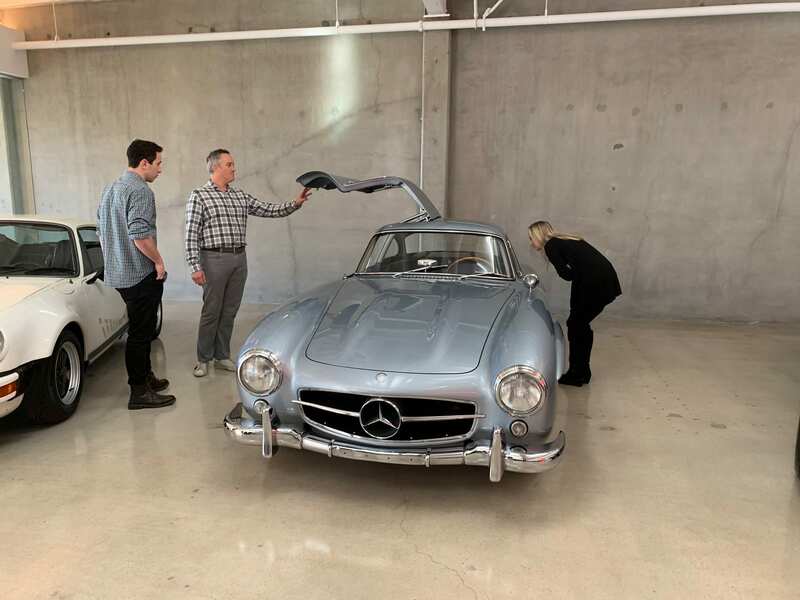 The fellows gathered Saturday morning at Tony Owen’s sleek El Segundo office, which doubles as a showroom for his collection of antique cars. After hearing the stories behind the cars — including one of the first Tesla roadsters and a brand new Porsche 911 GT2 RS — we sat down for a series of conversations with three accomplished entrepreneurs: Matt Jacobson, Sam Prince, and Ami Dror. Ami, a serial entrepreneur who served in the Israeli Secret Service early in his career, stressed the importance of being okay with failure. So much so that he encouraged the fellows to learn to fail and “become the biggest loser.” His point: If you fail, you just move on and try again. 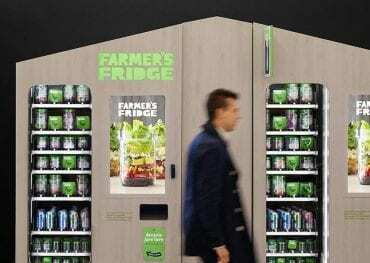 In his experience, the first product rarely worked and, on average, it was the third iteration that was a success. He offered two tips: 1. money cannot be the goal, 2. seek a mission-driven organization. Following lunch, we strolled through Venice Beach and prepared for dinner with an impressive roster of alumni at Scopa. Among the Wildcats in attendance were Zico Coconut Water co-founder Maura Rampolla; executive recruiter Julie Puckett; and trustees Lynn Hopton and David Sachs. The networking and bonding was so much fun that no one wanted to leave! To free up our two large tables for another group of diners, we finally wrapped things up and headed home to the Airbnb. The next morning, after a breakfast of bagels, yogurt and fruit, we headed to LAX for the flight back to snowy Chicago. The only hitch we encountered while traveling came as we went through security. Student after student was stopped so TSA agents could inspect their bags. The suspicious materials? The Salt Detox Bath Soak given to us by the folks at goop! 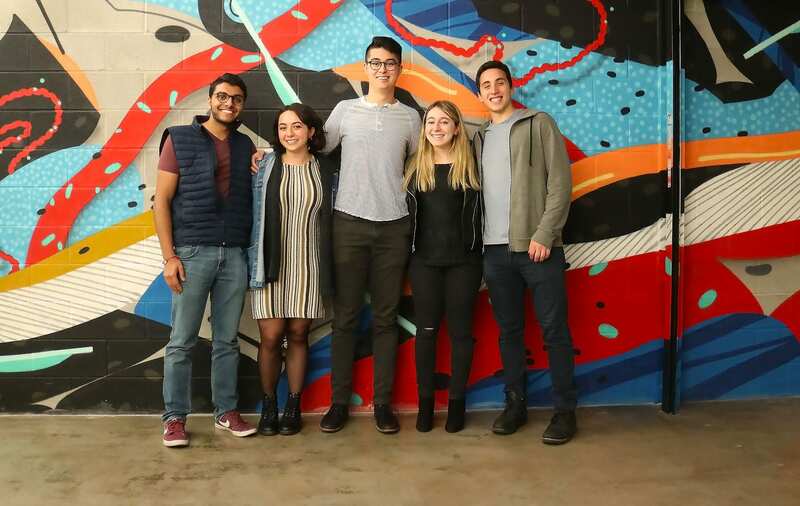 Little Joe Ventures Fellows Cohort #2 Announced! 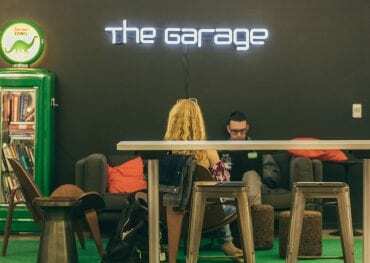 Follow THEGARAGENU on Instagram to explore the student experience.